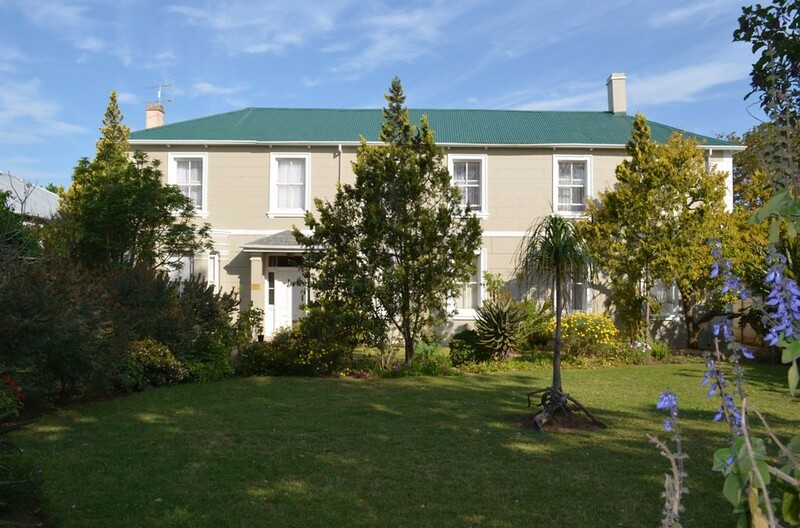 With its rich cultural history, Grahamstown is a haven for the discerning traveler. 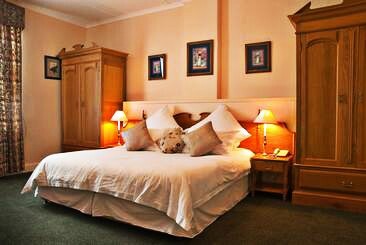 As a memorable part of that history, Evelyn House is the ideal choice to experience South Africa's smallest city at its most enchanting. 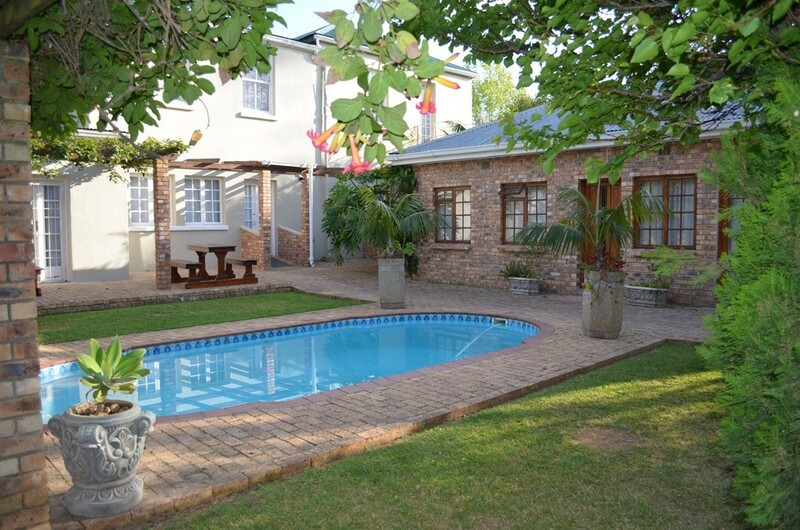 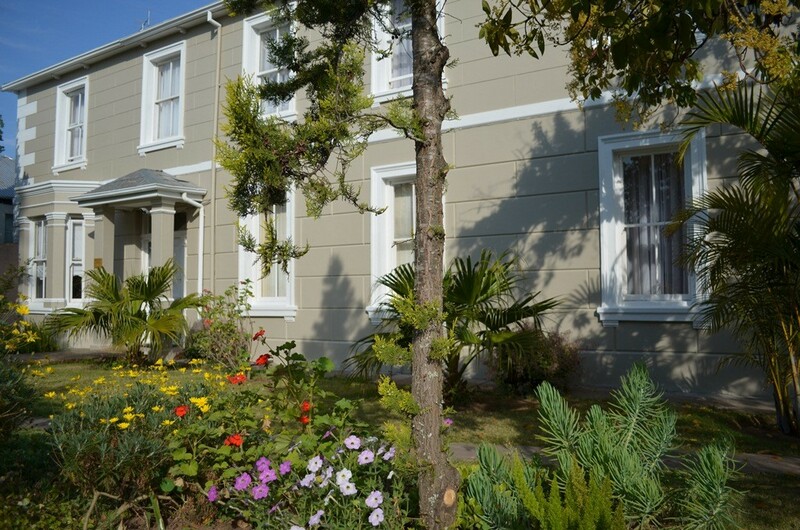 Set in a tranquil garden in the heart of Grahamstown, Evelyn House is a small, discreet venue that offers a warm and gracious environment for those who appreciate the finer things in life. 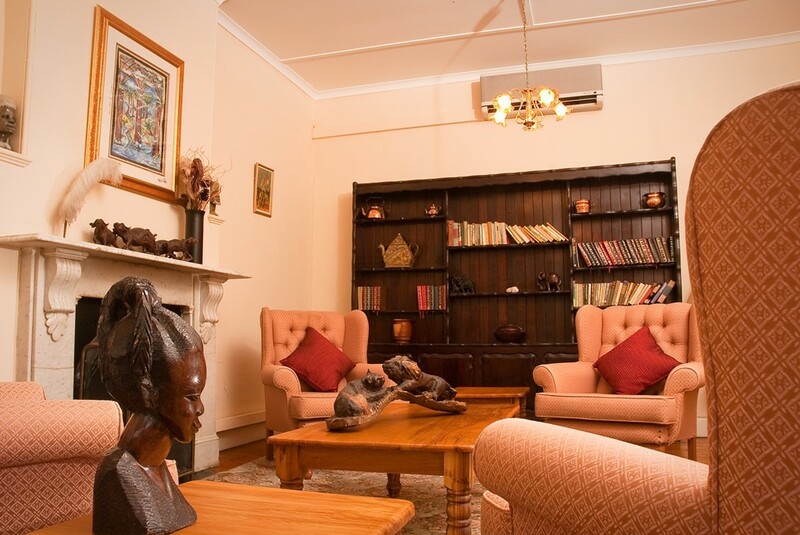 Evelyn House is a consummate establishment that prides itself on consistently exceeding your expectations.